We are more then a workout! We are a lifestyle! At Body Evolutions we want to empower you with the knowledge and tools you need to reach your fitness goals. 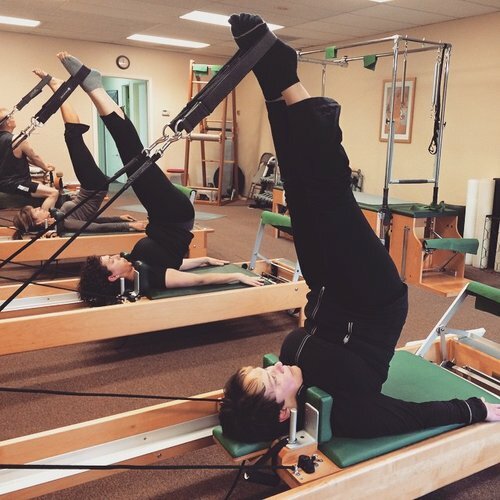 That's why we offer two healthy alternative lifestyle solutions for body conditioning: GYROTONIC® and PILATES as an integrative approach to your health and wellness. Although their approach to body conditioning differs, they share common goals. Conceived from key principles of dance, swimming, gymnastics, and tai-chi.